Opportunity…There are many money making opportunities today around school and university campuses that pizzeria and restaurant owners do not put into motion. 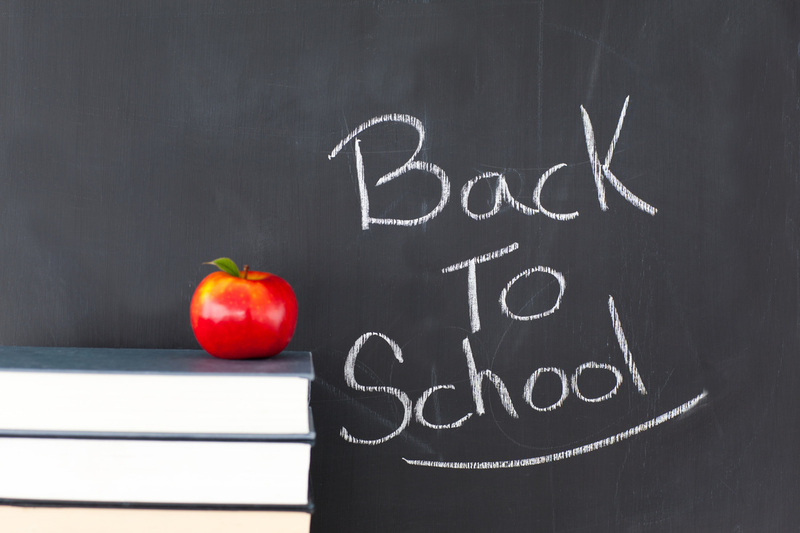 Below are a few ideas that will help you jumpstart your back to school marketing plan. Colleges & schools always hold dances, plays and pep rallies. You can get in touch with the committees who put these functions together. They can order x amount of pies and food to have at the dances. You can hand out your takeout menus at the pep rallies for late business. The director of the plays and concerts can work out “a dinner and a show” deal to sell to the theater goers. They can eat before or after the show. You can also offer a discount towards the total check when shown a ticket the day of the performances. Don’t forget about cast parties. Offer a good deal. If the cast, stage crew, production crew and everyone else involved in the production likes your restaurant, you will be sure to host every cast party. Most theater departments do something called “striking the set” where after the last performance, students take apart the set that was built. Usually this is an all night job and a few pizza pies and sandwiches make it much more enjoyable for the students. This is another opportunity to generate some business, get in touch with the theater department, find out who runs it and work out a deal. Faculty, parents and staff all need to eat out. This can be an untapped area that is being overlooked. Target staff and faculty at the colleges for luncheons, meetings and deliveries on campus. Parents have to eat out when visiting their children, for pep rallies,homecoming parents weekend etc.Make up V.I.P. cards just for parents giving them a discount. Find out from the college when special events are going on. (Homecoming, parent’s weekend, alumni weekend…etc) You can also contact the admissions office to find out the students who give tours to potential future students who visit the campus with their parents. After the tour they will want to eat somewhere before they leave on their long trip back home. You can even work out a “free lunch” deal with the college. The college can offer a “free lunch” to potential students. Of course the college will pick up the tab. What a lasting touch on the parents to make the biggest decision in their child’s life. Once students arrive at their dormitories on the first day of school, they always head for the long lines at the bookstore to get their books & accessories. Waiting in line can make students very hungry. Talk to the person in charge of the bookstore. Invite them for a free dinner & tour of your restaurant Ask if you can give out free samples of your food , takeout menus & VIP cards outside the bookstore the first few days the students return. This will give the students a chance to taste your food and get to know your restaurant brand. You can also give out your V.I.P. cards. Hand out your takeout menus, magnets and any other marketing materials. This is why they call it “branding”. You want to “brand” your restaurant name in people’s minds. The more they see your restaurant brand the more they will buy from you. Increase Your Restaurant Sales Today !!! Click Here !! !